We couldn't call these brownies! 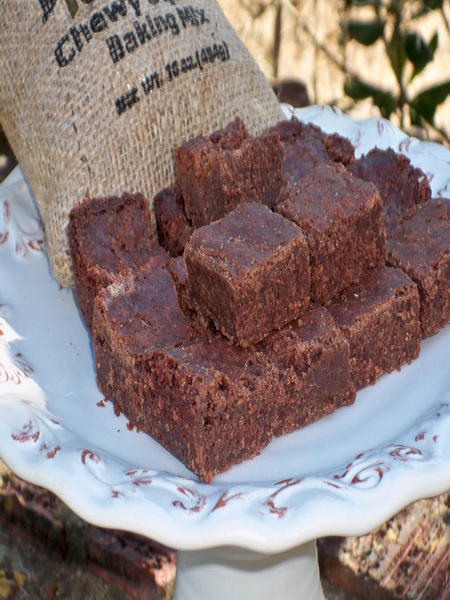 They are wonderfully dense and have an intense chocolate flavor, almost like fudge. As with all our baking mixes, Chocolate Chewy Squares couldn't be easier...just add butter and 2 eggs.